With the mid autumn festival approaching, traditional mooncakes are flying off the shelves as people are stocking them up in their homes to prepare for the upcoming festival. Some are even having them as their meals. Yes, they are having mooncakes as their meals. Let us admit it. Mooncake tastes amazing and we get to enjoy it once a year without having to worry about the amount of fats and calories that we are taking in. But for those who are watching out on their diet and their weight, eating a single mooncake could be devastating for them. The main ingredients in a mooncake consist of flour, lard, and sugar which makes mooncake highly fatty. To be completely honest, there is almost a never ending list of mooncake styles, fillings and crusts. They can be filled with anything from fruits to salted eggs and to the plain simple lotus seed paste. And because of the many ingredients used, mooncake is highly fatty. An average mooncake contains about 30 to 45g of fat. Depending on the ingredients used, it could also be high in cholesterol. For instance, a mooncake with salted yolk is high in cholesterol and fat contents. In addition, mooncakes that contain different kinds of nuts are also high in cholesterol. High cholesterol could lead to clogging of arteries which then leads to heart problems and high risk of stroke. As we are talking about cholesterol levels and fats, let us throw in the calories as well. An average mooncake contains about 790 to 1200 calories which could be equivalent to 2 plates of your favourite local Nasi Lemak. 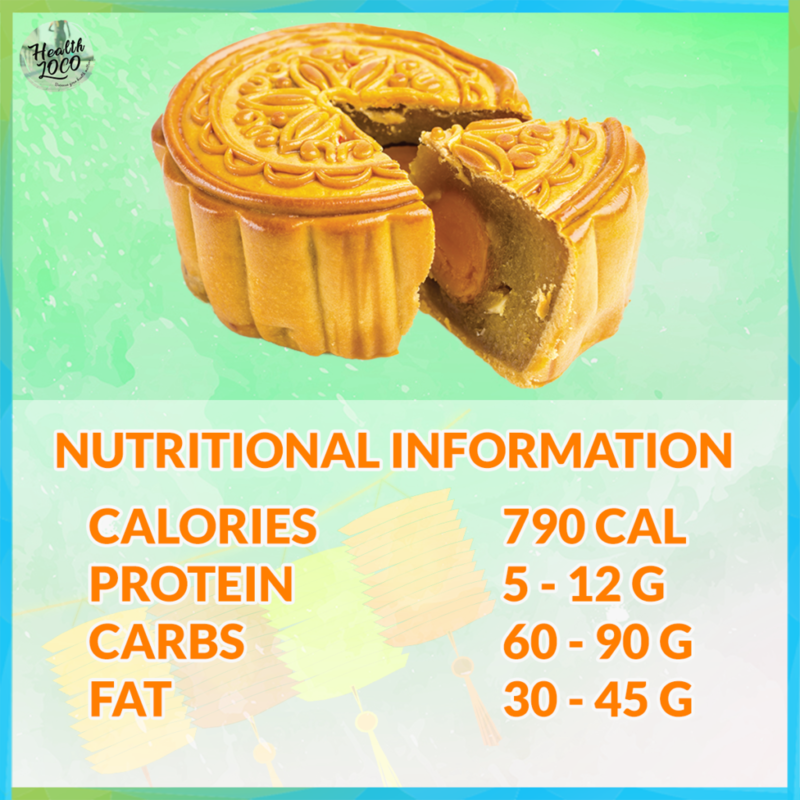 Here is the nutritional information of an average round mooncake. 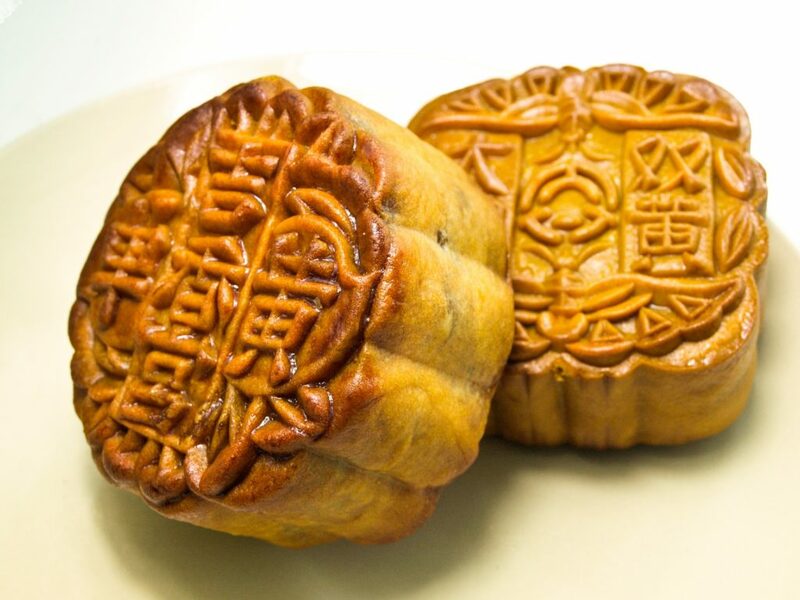 HealthLoco advice: Share your mooncake with a friend, family member, or just savour it piece by piece slowly at a time instead of walloping down the entire mooncake. Alternatively, you can also burn away the calories. “How?” you say. Here are 5 ways to burn off your mooncake calories. Roller skating is a form of exercise as well as a recreational activity. 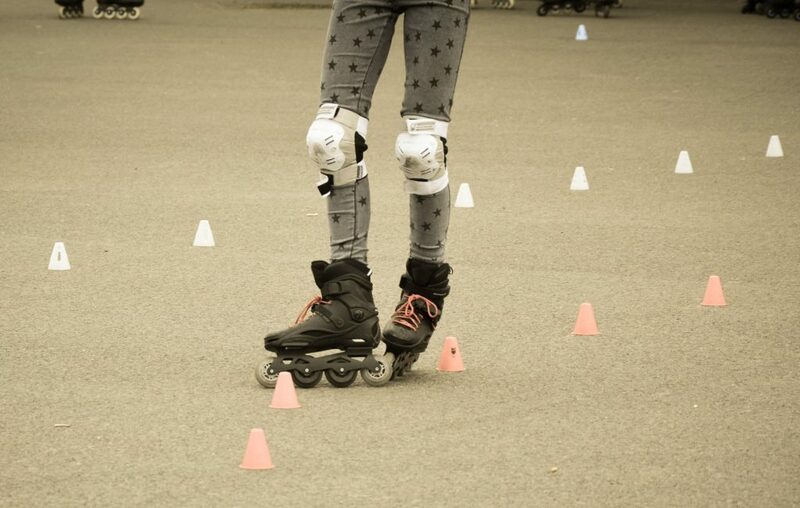 If you have a pair of skates at home, take them out during the autumn festival and skate to burn the calories. In order to burn away the calories of one average mooncake, you will need to skate for about 110 minutes.It may seem like a lot but what you can do it split your workout into 2 separate sessions. Take 35 minutes in the morning and the other remaining 35 minutes in the evening to burn off those calories after indulging in your mooncake. For this activity, you will only need a skipping rope it can even be done at home. Just suit up in comfortable clothes. To make it seem easier, space out your workout time. 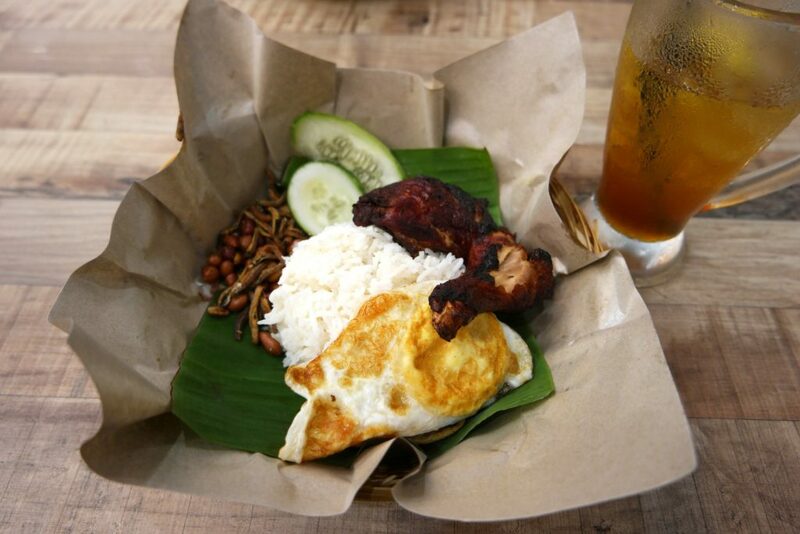 This is for those who love a good challenge. 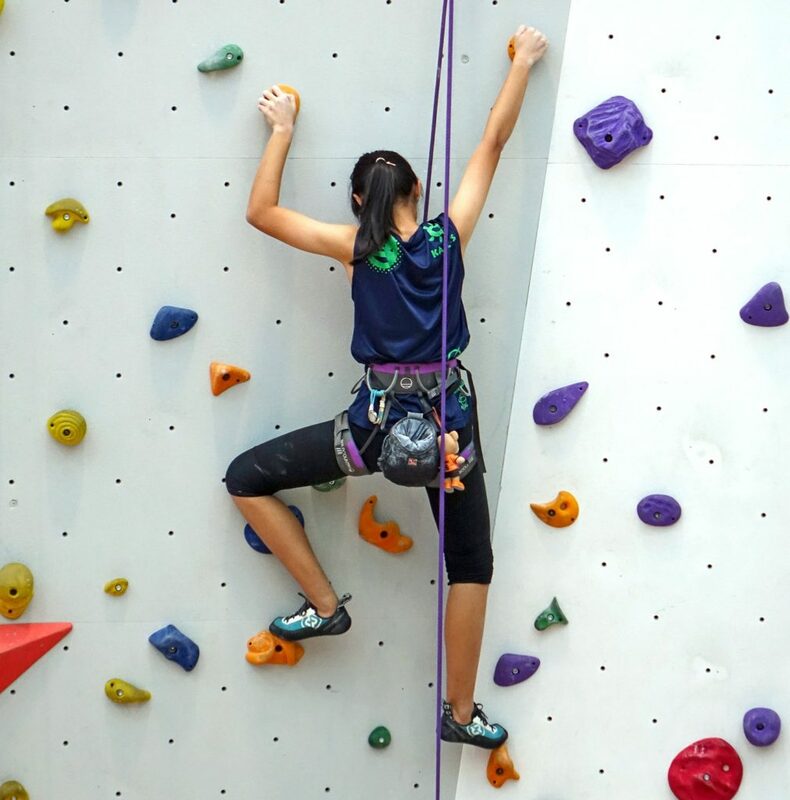 To burn more, try the ascending rock climbing. It may seem crazy to jog for 90 minutes. 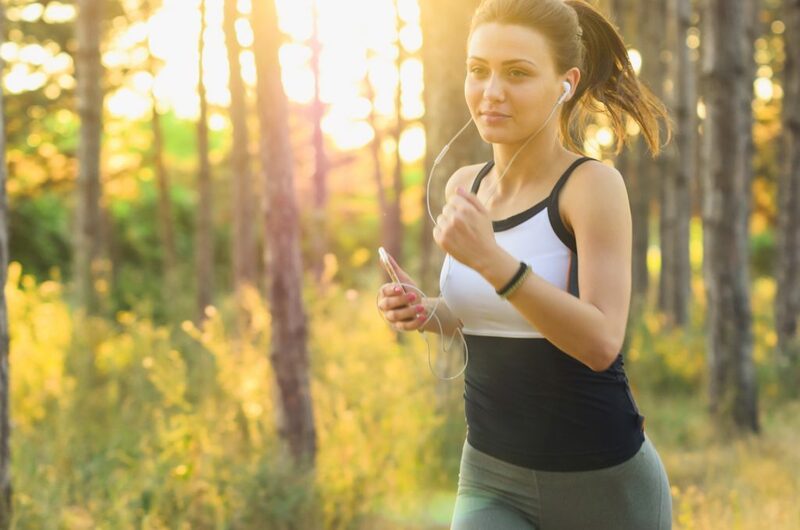 What you can do it spread out the time in between your jogs and take breaks. 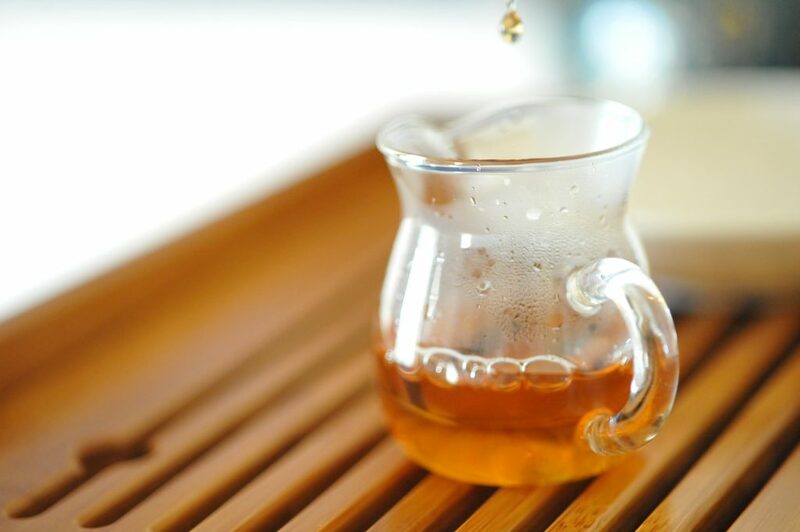 While eating your mooncake, it is best to drink some flower tea, green tea, or oolong tea. These drinks contain acetic acid and are best paired with mooncakes as they help to cut fat and improve digestion. Try not to have your mooncake with beverages such as coffee and coco-cola as coffee contain large quantities of caffeine, and coco-cola contains a large amount of sugar. These will only amplify the fattening effects of the mooncake. Or if you find that working out is not an option for you, just have your mooncake in moderation. 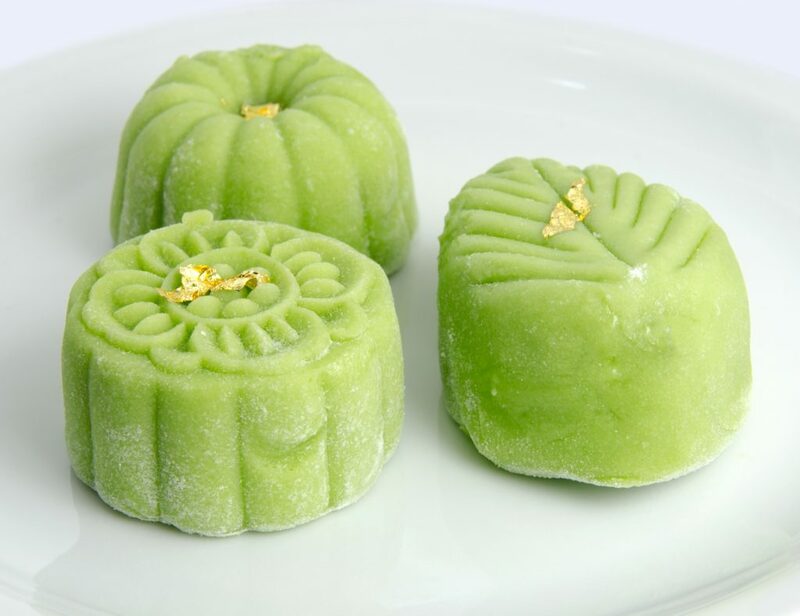 If you cut your mooncake into 8 slices, each slice is about 110 to 150 calories each. Just have a slice each time you feel like eating a mooncake.